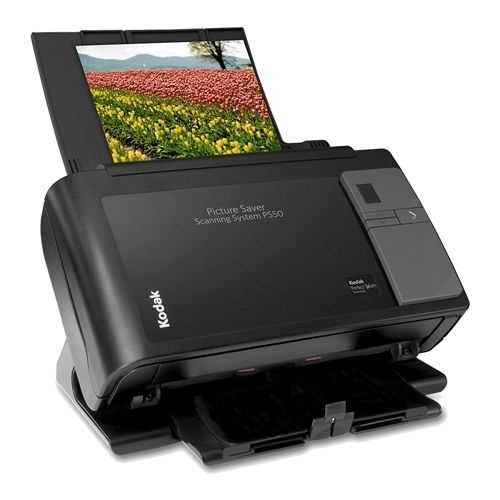 Compact, fast and powerful, the Kodak PS50 Picture Saver Scanning System makes it easy to digitize your treasured photos, postcards and even old documents so they can be shared by e-mail, displayed, printed, output to digital media and more. 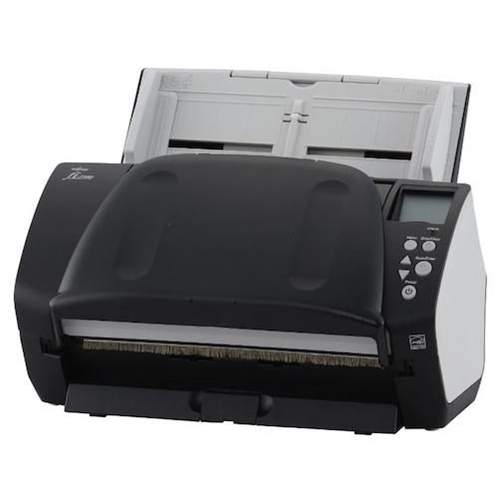 Just take the photos exactly the way you receive them -- mixed sizes, different paper weights, random orientation -- and place them in the fast auto-feeder. The PS50 easily handles photos from (2 x 2.5") up to (8.5 x 34"). 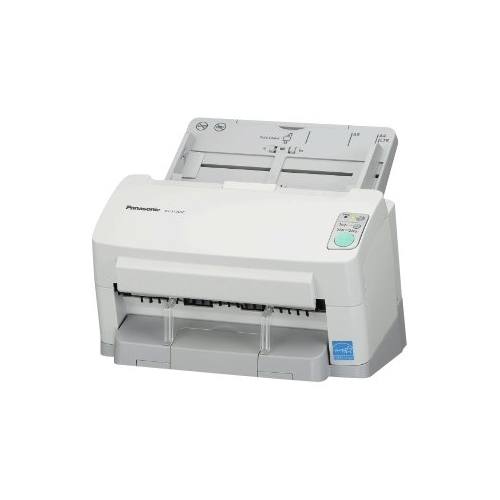 Additionally, optional A3 and A4 size flatbed scanners can handle oversized, mounted, bound or fragile photos. 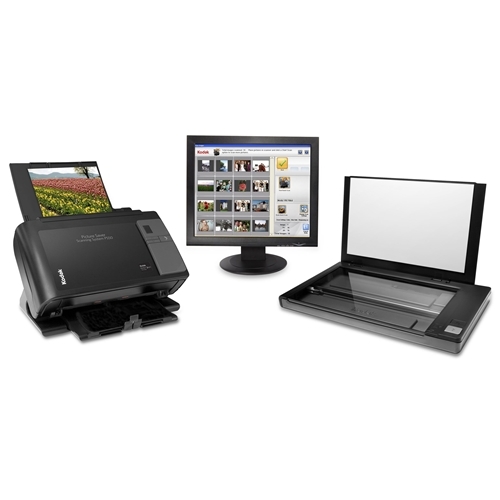 Kodak Picture Saver Scanning Software features a highly intuitive, easy-to-use, icon-based interface and offers a variety of automatic and manual image improvements. 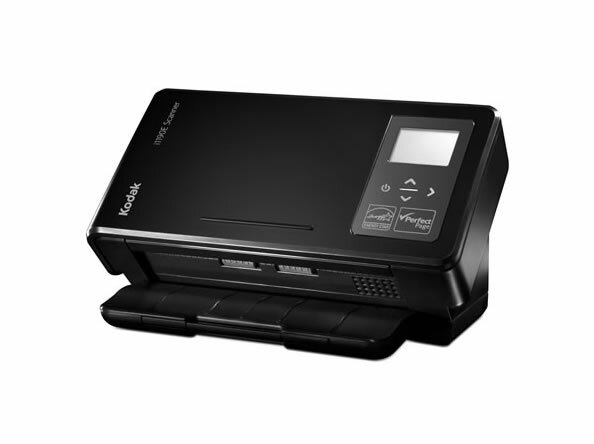 It's a photo scanner and document scanner in one, so it can also be used to scan documents for your business and empower you to do more with the information you capture. 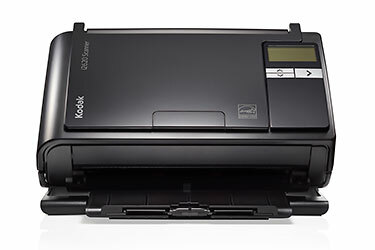 No matter your business or service - retail, funeral home, library, or other customer-centric facility - the possibilities are almost endless for ways you can promote and develop a valuable new revenue stream with your Kodak Picture Saver Scanning System. 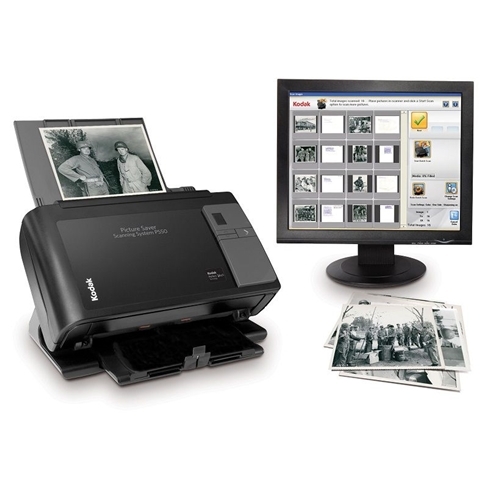 Show off the value of volume picture scanning and help individuals and organizations transform lifetimes of valuable memories and records into digital files, so that they can easily be saved, shared, safeguarded, printed and displayed now and in the future.  Here's a quick look at just a few business-building ideas. Physical dimensions 6.3" x 13" x 9.7"